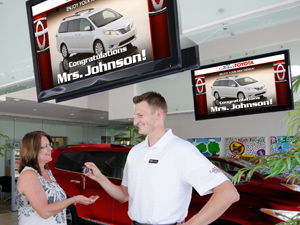 AutoVisionTV provides a full-service digital signage network across your entire dealership to strengthen your dealership's customer satisfaction, reinforce your brand image and create opportunity to increase your bottom line. A unique neighborhood concept featuring custom TV channels for local restaurants, health clubs, medical providers and more, that deliver engaging content while providing additional advertising space for valley businesses. 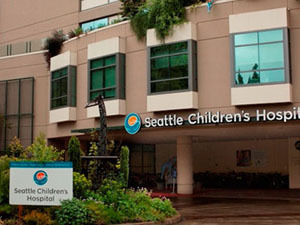 Unified Brand can provide custom digital signage content for a variety of businesses. From digital menu boards to directional and transportation kiosks our custom Enterprise Solutions are tailored to fit your specific needs.